The Skinfood Rice Mask Wash Off contains Rice Bran Water to moisturise and brighten your skin, achieving a nourished and radiating complexion. This mask is a favourite amongst many Korean Beauty lovers. 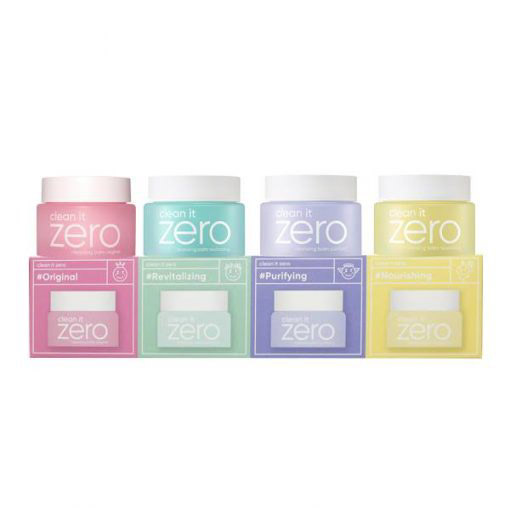 Your face will be noticeably silky smooth and soft – you won’t be able to stop touching it! Well suited for all skin types. Great for sensitive / red skin. This exfoliating mask has fine granules and is very gentle on your skin. It uses Rice Bran Water to relieve inflammation and sensitivity as well as visibly brighten your skin. Leave this mask on for 10 minutes and it will provide a deep hydration that replenishes your skin’s moisture levels. 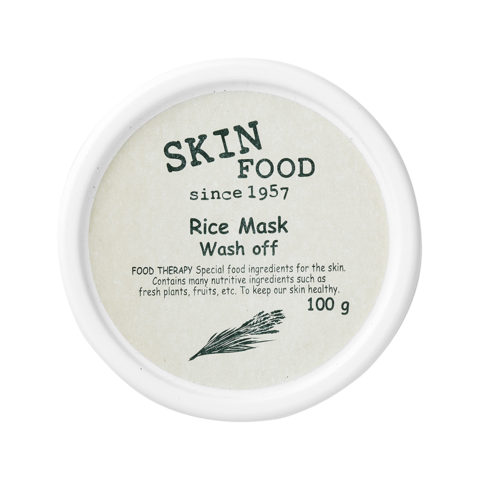 Skinfood Rice Mask Wash Off is one of Skinfood’s best sellers and a cult favourite. Rice – A natural ingredient that relieves inflamed, sensitive skin. It also acts as an astringent on the skin, helping to tighten pores and attain a smoother, brighter appearance. More SKINFOOD skincare is available here. Starting on a freshly cleansed face, massage the product carefully the skin, avoiding the eye and mouth area.